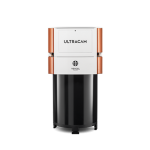 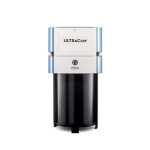 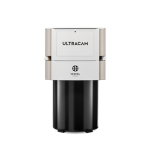 Graz, Austria – April 13, 2016 – From the IGTF conference in Fort Worth, Texas, Vexcel Imaging announces the introduction of the new camera model, the UltraCam Condor. 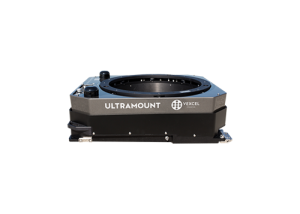 Designed for high-altitude mapping, the UltraCam Condor frame combines a high-resolution RGB image at 37,800 x 5,200 pixel with a lower resolution PAN data capture for automated DSMOrtho and DTMOrtho image generation that is consistently sharp, geometrically accurate and of superior radiometry. 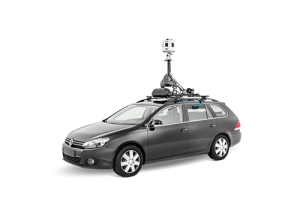 Its expansive footprint, along with the camera’s fast frame rate, allows capture of large regions – even continents – in record-time. 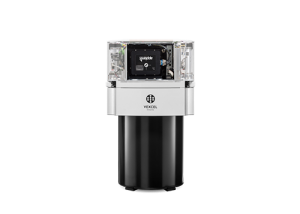 This all-in-one system is complemented by a NIR channel, making the UltraCam Condor an ideal solution for agriculture, forestry and land management applications. 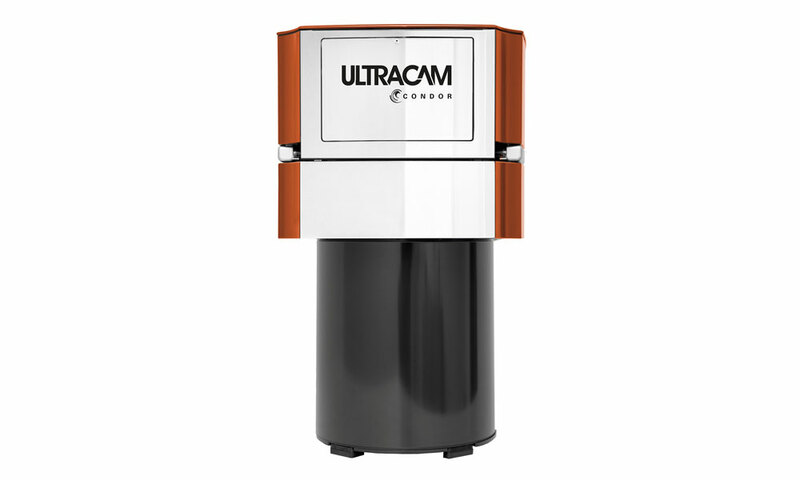 The UltraCam Condor will be available in autumn 2016. 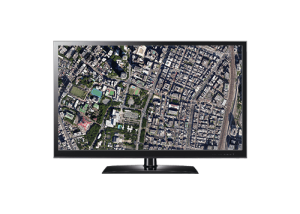 To eliminate atmospheric effects typical of high-altitude mapping, an uncompressed 14 bit RAW RGB image format and full 16 bit processing workflow allows artifact-free, automated color correction during UltraMap post-processing. 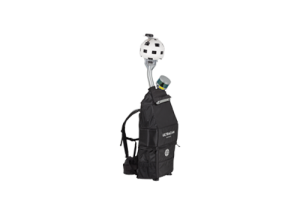 Stop by our booth #402 at IGTF to learn more.